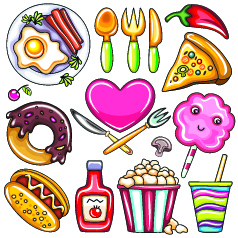 Life is too short to eat bad food. As you travel across Iowa, where are the places you have to eat? Best kept secrets, highly popular places…below are some of mine, but please share yours, so others can share in the love! Please add your ideas here to be featured in the April edition of Scenes! A hidden gem in a small north Iowa town! 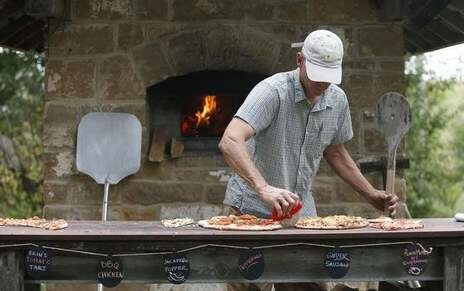 Pizza nights on the farm are held only on the second and fourth Thursdays of each month in the summer! Get there early, this place is amazing! Great Plains, established in May of 1979 is one of, if not the, best pizza restaurant in Iowa! It has a selection of six different crust styles, including a hand-rolled edge whole wheat crust that’s to die for. Plus, it’s the only place in Iowa (that we know of) that gives you honey to dip your crust in. It’s awesome! 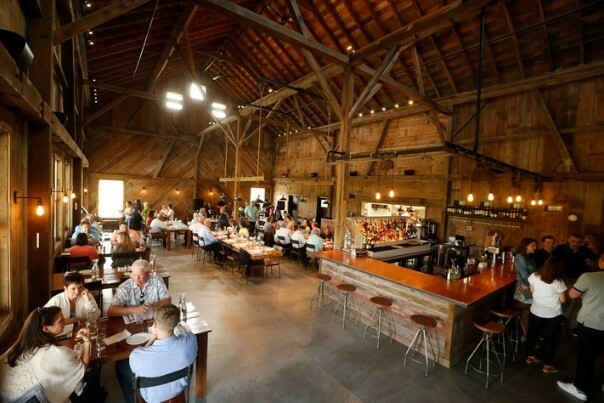 Rapid Creek Cidery occupies two floors of a mammoth century-old, gable-roofed barn among the apple trees in picturesque Wilson’s Orchard. 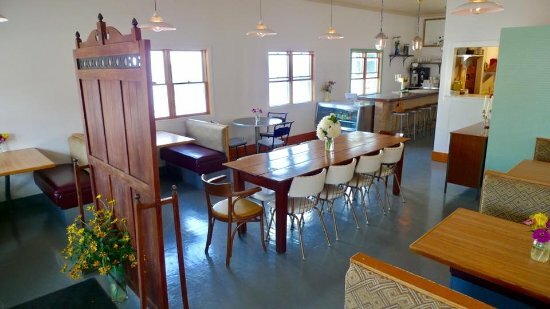 Delicious locally sourced food in a beautiful space! Off the beaten path but definitely worth finding!